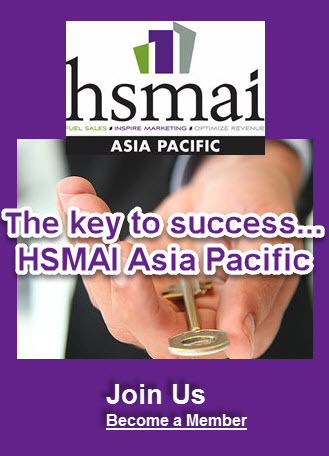 View whitepapers, presentations, articles and more from HSMAI, our partners and industry experts. You can also refer to our Digital Marketing Conference page for presentations from the event. Also, ROC Presentation Downloads for presentations and other downloads from the event. Free whitepaper download by Laila Rach, Ed.D. 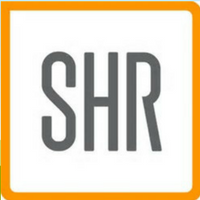 Hospitality Industry Pricing: Where is it heading? 2nd June in Sydney, a training session and roundtable was held for Sales & Revenue people as we come into another rate contracting season. Some tips to help you through this phase of the year! Open Pricing: The basis of good Revenue Strategy. Why BAR pricing doesn’t maximise revenue. Travelclick presented an update on the Canberra market at our very first Canberra Roadshow! HSMAI and Travelclick presented an update on the Sydney market at a Breakfast event in Sydney on the 11th December, 2014.